2. 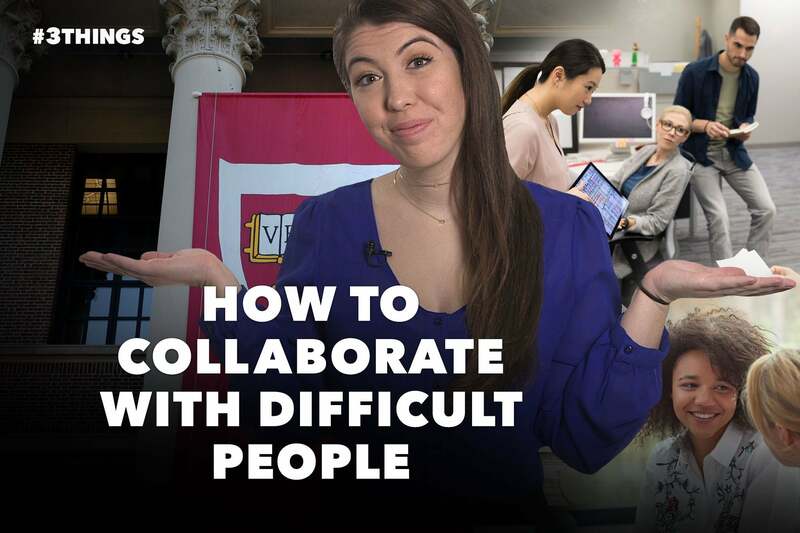 Collaborating with people you may not actually like is a learned skill, and Harvard Business Review has tips. Remind yourself there’s potential value in every interaction, so take a look at the tension and how your reaction may be exacerbating it. You can even open up the issue to the other person by saying something like, “I don’t feel like we are working together as effectively as we could. What do you think?" 3. Finally, in a new Wall Street Journal profile, GOOP founder Gwyneth Paltrow said she’d love to meet with Amazon CEO Jeff Bezos to ask him business questions — but that he won’t respond to her emails.